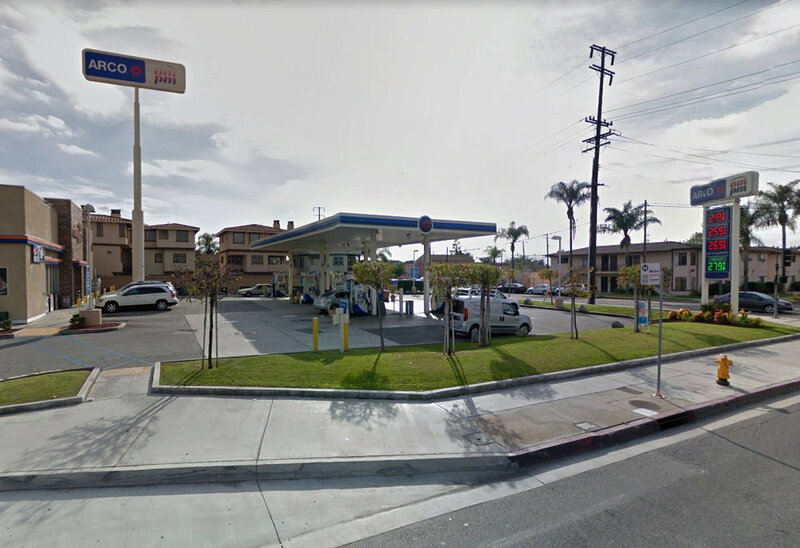 NORWALK – A 42-year-old man was shot and killed following a physical altercation at an Arco convenience store in Norwalk last Saturday. Authorities say the incident began when the victim, Geronimo Gutierrez, bumped into a 16-year-old Palm Springs girl inside the store, located at 10602 Imperial Hwy. The bump led to a fist fight between Gutierrez and the girl’s friend, 20-year-old Nakia Smith, of Los Angeles. During the fight, Smith produced a handgun and shot Gutierrez in the head, authorities said. An innocent bystander was struck in the abdomen. Gutierrez died but the bystander survived. Authorities arrested Smith and the 16-year-old girl in Palm Springs. They also found the suspected murder weapon, authorities said.